Following to the recent agreements concerning the Nato Assurance Mesasures, added to the NATO Air Policing Force offering, the airspace within which the Italian Air Force's jet aircraft are called to intervene in these days includes not only the national one, but also Slovenia (on a permanent basis), Albania (on a rotational basis with Greece), and from January 2018 for a 4 month duration that one of Estonia, Lithuania and Latvia. In particular, for the latter operation, called "Enhanced Air Policing North-Baltic Eagle" four Eurofighter planes have been redeployed at the Amari (East) air base, which sees the use of men and aircraft subjected to particularly severe environmental situations. For a single Alliance country it is a real record to simultaneously guarantee the defense of the skies of six European Nations and the safety of their citizens. To this record another all-Italian goal is also added, that is to be the only country of NATO to have ensured the device to protect ad interim airspace of the four Air Policing: Slovenia, Albania, Iceland and the Baltic Republics. The Combat Forces Command, which depends on the Air Squadron Command, ensures that the personnel employed is ready to face better the innate challenges of such operations, and ensures the necessary support so that the operation is always guaranteed at 100%-24/7, to safeguard integrity and safety of NATO airspace, controlled by the Combined Air Operation Centers (CAOCs) in Torrejon and Uedem.  "Training and employment manuals, tactics, techniques and procedures have been reviewed and developed ad hoc within the context of the renewal plan named Aeronautics 4.0, to ensure fulfillment of the assigned mission in an efficient and effective manner. 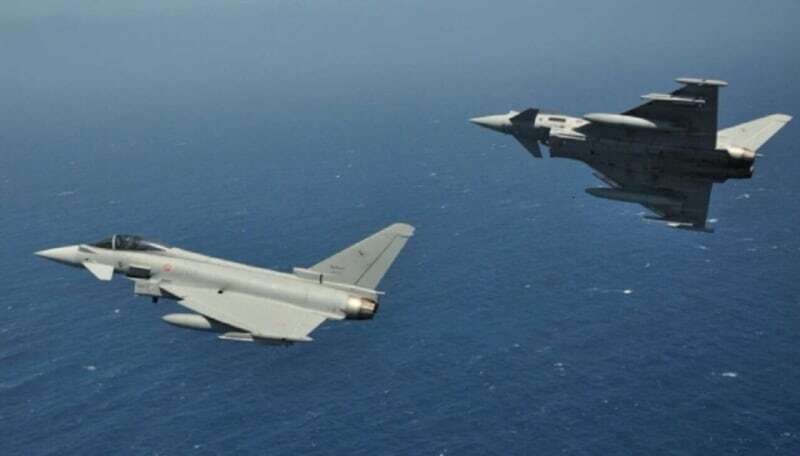 The last interventions in February successfully conducted by Italian pilots have demonstrated validity of existing programs, and lay a solid foundation for the search of further innovative and advanced solutions", a statement by the Air Force reported it today.